Streaming video isn't a magical replacement for cable, but cord cutting no longer entails making so many trade-offs. Dumping cable TV still isn’t for everyone, but it’s much more doable than it used to be. With Sling TV, PlayStation Vue, and DirecTV Now, you no longer need a cable box to get traditional cable channels. And if you want premium channels like HBO, Showtime, and Starz, you might not need a channel bundle at all. Meanwhile, streaming devices such as Roku and Amazon Fire TV have become faster and cheaper, making the switch from cable or satellite TV to streaming video even less painful. So as we start the new year, the timing seemed right for another decision guide for cutting cable TV, updating the one I wrote two years ago. Here’s a breakdown of why you should—or shouldn’t—ditch cable in favor of streaming video services. Do you watch a lot of cable channels? Cutting cable or satellite TV used to mean giving up traditional channels such as AMC, FX, Discovery, and Comedy Central. But the new wave of streaming TV bundles have made such sacrifices unnecessary. Sling TV, PlayStation Vue, and DirecTV Now all offer dozens of channels without the hardware rental costs, hidden fees, or the steep annual rate increases of cable. Hulu and (reportedly) YouTube are planning their own channel bundles as well. Services like DirecTV Now bring traditional cable channels to streaming devices, including Apple TV and Amazon Fire TV. On the downside, all of these services have gaps in their channel lineups, and none of them offer live local broadcast feeds in every market. While streaming bundles can lower your TV bill, you might still need a jumbo-sized cable package to get every channel you want. How much do you value DVR? In a perfect world, DVR wouldn’t be necessary. Services like Netflix and Amazon Prime have shown us a better way, with large libraries of on-demand video that are also ad-free. But with cable channels, the on-demand selection can be patchy, and sometimes includes mandatory ads. Until that changes, DVR remains a necessity. If you opt for a streaming channel bundle, you may find DVR options lacking. PlayStation Vue offers a “cloud DVR,” but it might not work with all channels and shows. Sling TV is working on its own DVR service, though it has its own restrictions and hang-ups. DirecTV Now doesn’t offer DVR service at all. Sling TV’s DVR is still in beta, and doesn’t work with all channels. What’s your sports diet like? Sports channels are no longer impossible to get legally without cable TV. All three streaming bundles currently offer ESPN channels and regional Fox Sports channels, and both Sling TV and PlayStation Vue offer the NFL Network and NFL Redzone. If your favorite team is out-of-market, you can subscribe to standalone streaming services for the MLB, NHL, NBA, and MLS. That said, some blind spots and caveats still exist. DirecTV’s NFL Sunday Ticket has no streaming equivalent (unless live in a dorm room, apartment complex, or other location where satellite installation isn’t feasible). Getting nationally televised sporting events can also be a challenge unless you live in an area with solid antenna reception, which brings me to the next point. The over-the-air antenna is an aging technology, but it’s an invaluable tool for cord-cutters who live within range of broadcast towers. Major networks such as NBC, CBS, Fox, and ABC typically broadcast in high definition, and modern indoor flat-panel antennas are capable of picking up channels from as far as 50 miles away. Forget roof-mounting. 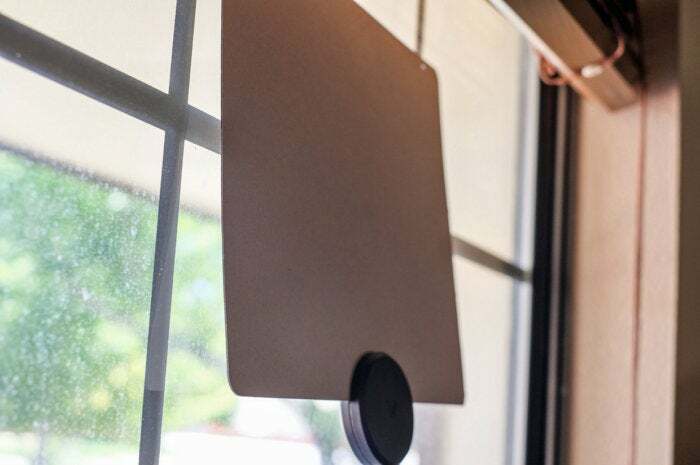 You might get plenty of channels with an indoor flat-panel antenna such as the Mohu Leaf. And if you invest in additional hardware, you can even give your antenna super powers. TiVo’s Roamio OTA can record broadcast channels and access streaming services such as Netflix. 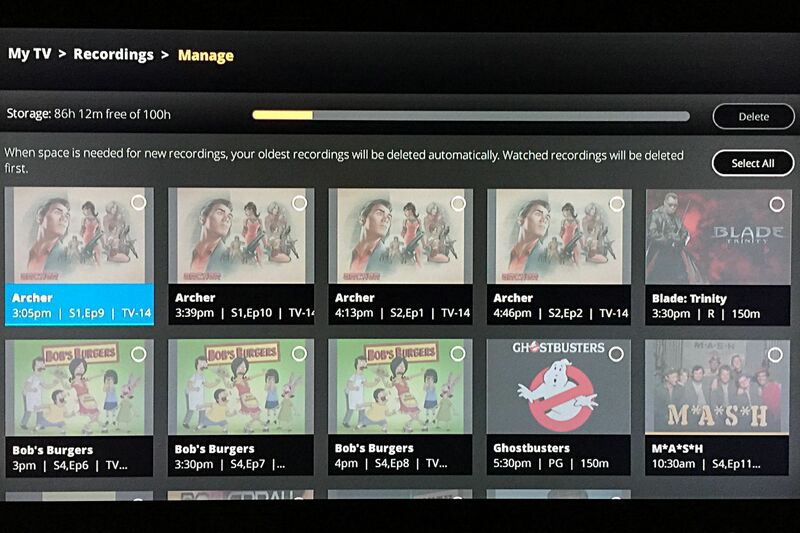 Tablo’s DVR box can record broadcasts for viewing on many streaming devices. 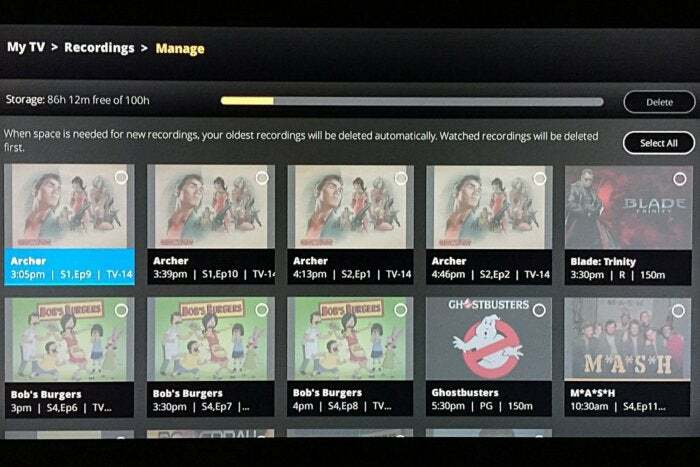 Plex’s DVR service is a powerful solution for PC owners. 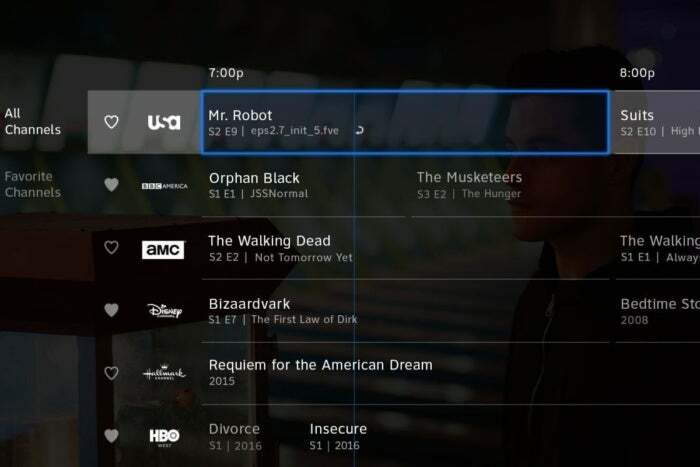 And the upcoming AirTV streaming box pulls live over-the-air channels directly into the Sling TV program guide, so that all your channels are in one place. Can you mooch off a parent, friend, or relative? While the practice of password sharing exists in a moral gray area, getting access to apps like HBO Go and WatchESPN could spare you the hassle and expense of a streaming channel bundle. These apps tend to have few restrictions against simultaneous streams, so provided you’re not spreading login details to everyone you know—and aren’t ethically bothered by the whole affair—you shouldn’t face any repercussions. 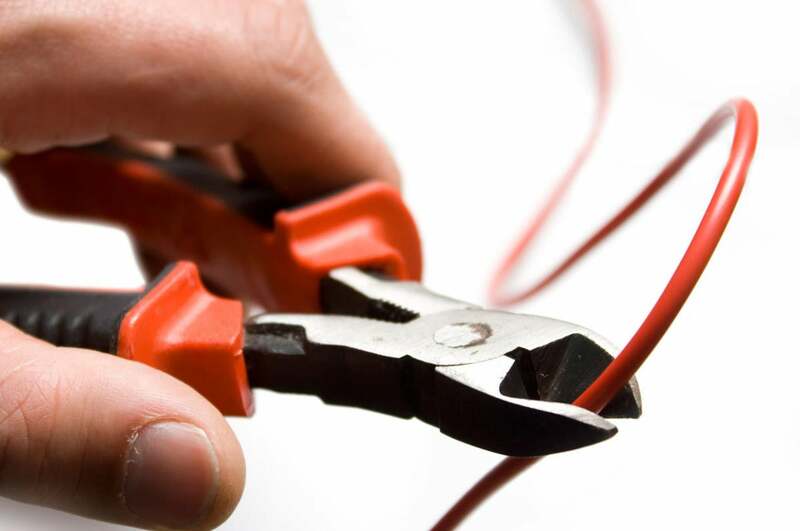 If your head is starting to spin from all these possibilities, restrictions, and workarounds, you’ve stumbled upon the biggest caveat for cord-cutting: The harder you try to duplicate everything you had with cable, the more likely you are to fail. The more willing you are to let go of certain things, the easier it is to move forward. It’s no coincidence that the fastest-growing faction of people without cable are those who never had it to begin with. Younger consumers who’ve grown up watching Netflix, YouTube, and Twitch—or perhaps don’t watch as much TV as the generation before them—don’t see the value in a bloated cable bundle. They haven’t developed affinities for particular cable channels, or habits around DVR and multi-page channel guides. That brings me to my final point. For those who don’t feel bound to traditional cable TV channels and experiences, ditching cable can lead you to a vast amount of content, and novel ways to enjoy it. You’ll find niche subscription services such as Seeso and Filmstruck, unique streaming apps such as Pluto TV and Crackle, troves of free video in apps like Tubi.TV and CW Seed, and news apps such as CBSN that are arguably better than the big cable networks. Meanwhile, Netflix and Amazon are rapidly building up their original video lineups, providing plenty of fresh TV entertainment outside of the cable ecosystem. 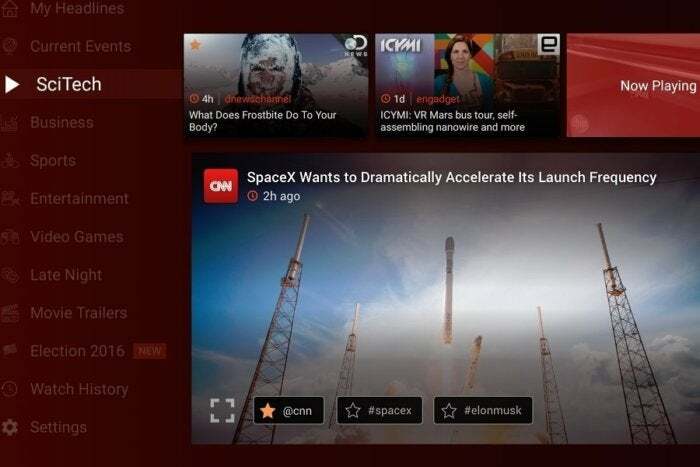 Haystack creates a personalized newscast from your favorite sources and topics—something that’s not even possible with cable TV. There is a learning curve to all of these offerings. After you pick a streaming box or streaming stick, you must master their interfaces and figure out how to navigate all sorts of different apps, and the experience is rarely as straightforward as thumbing through a cable guide. But if you’re willing to learn, you may find plenty to enjoy without cable, and at a fraction of the cost.